This post was going to be about something completely different. I was all set to tell you about a client who had had an amazing win and what she did to land the job of her dreams. But sometimes, particularly when you’re a working mum, life doesn’t always go to plan. 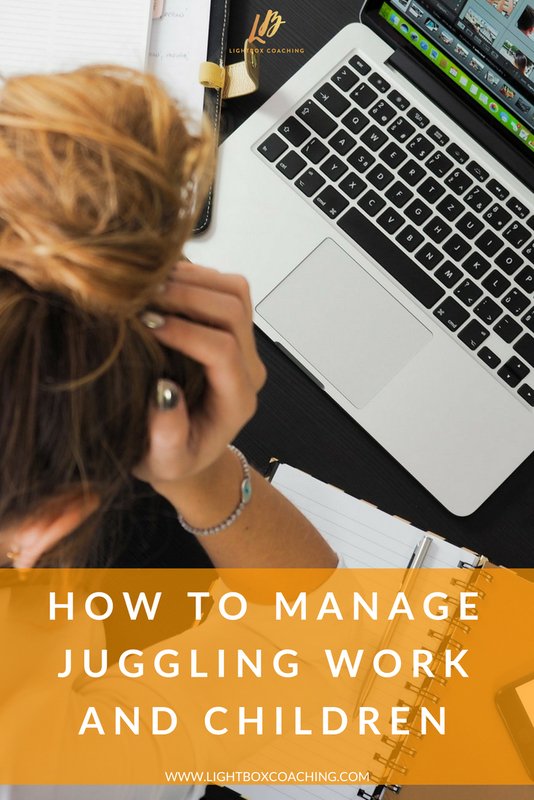 Today I’m sick and my baby’s sick, and a lot has been going on this week, so I thought I’d share with you how I deal with tough moments when things don’t go as smoothly as you would like them to. Being lots of things and doing lots of things is amazing. I’m a lawyer, a life coach, a mummy to two gorgeous young babies, a wife, and I love how I’ve been able to blend these different roles and passions. But sometimes, when you’re wearing lots of different hats, things don’t necessarily go to plan. And sometimes, because you’re juggling all those balls, things start to fall apart. Right at this moment, I’m feeling a bit overwhelmed. We have just been on holiday, and now we’re back, everyone’s sick. There’s lots of things that all need to be done at once and I just feel a bit overwhelmed. I’m sure there are times where you also feel a bit overwhelmed, so I just wanted to share with you three things that I do when things get tough. It’s so easy to feel like you need to be on top of everything all of the time. And it’s just not possible to do that. Yes, there may be clothes everywhere. Yes, there may be dishes in the sink. Yes, you may not be able to return somebody’s call, or meet a deadline that you said you would. Sometimes something’s got to give. So give yourself permission to say I just can’t do it all right now. If you have a coach, or a mentor, or a friend who is that go-to person you know is going to be in your corner, speak to them. When I started my day today, not feeling like engaging with anyone, my coach reached out to me and was like, “I haven’t heard from you, what’s going on?” And, without realising it, she gave me the pep talk that I needed. Just having her in my corner, knowing that I can reach out to her when I need her, or that she’ll reach out to me, is invaluable. If you don’t feel like you have someone in your corner, try to find someone who can be that person for you. When I was pregnant with my son and in hospital for a little while, I came across adult colouring. It turned to be just the thing that can help me to zone out and calm my mind. So try to find something that works for you. It could be a bubble bath. It could be going for a walk. It could be listening to some music. Whatever it is, take some time out and do that thing. Let your mind can reset and get out of the feeling that everything’s not working out and that things are falling apart. So, if you are feeling a bit overwhelmed, those are the three things that I would suggest that you do. Allow yourself not to be superwoman. Find the person who is in your corner and can help you work through the difficult, tough time. Do something that you enjoy and take some time out. Give yourself some time, some kindness and some positivity, and things will soon seem more manageable. 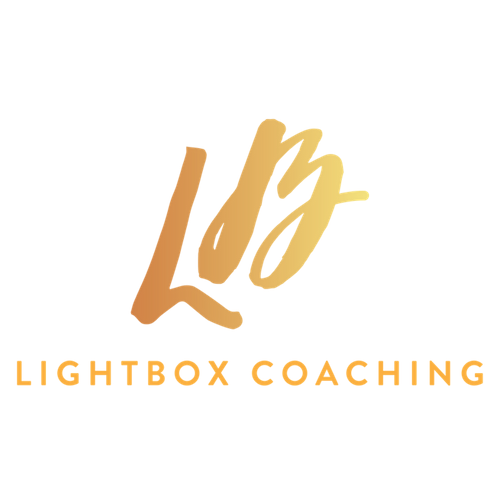 If you need some support and you are looking for a group of ladies who can help when you are going through the tough moments, join my free Facebook group.